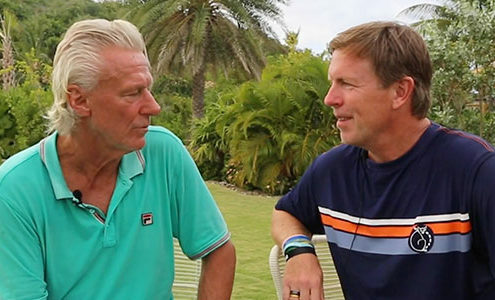 Premier Live Co-Founders Remington Reynolds and Trevor Short with tennis legend, Bjorn Borg. 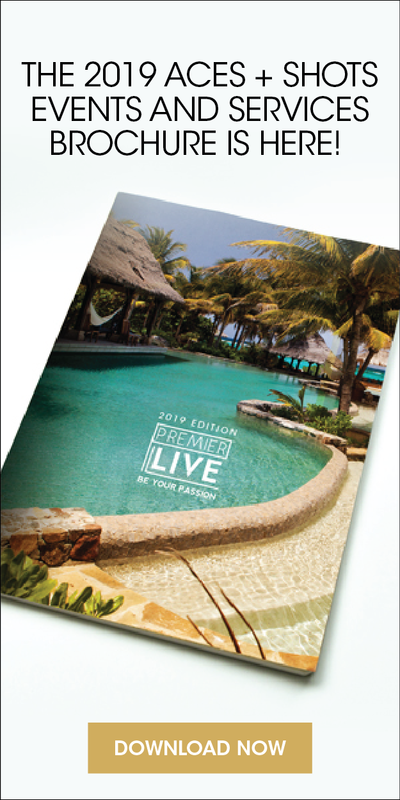 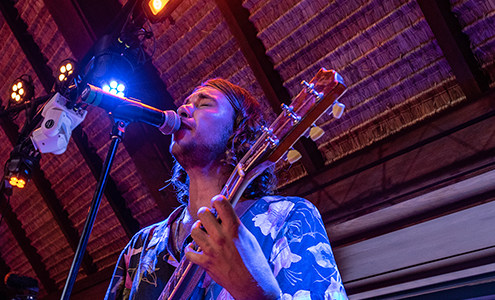 DECEMBER 4 – 9, 2019 | NECKER ISLAND, BVI Enjoy a five night/six-day, world-class pro-am tennis event and charity dinner, produced by Premier Live and Mehow Music on Sir Richard Branson’s private island, Necker, December 4-9, 2019. 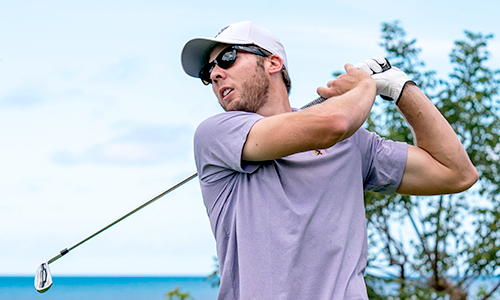 DECEMBER 4 – 9, 2019 | NAIL BAY GOLF COURSE, BVI Entering its fifth year, the Manuka Doctor Necker Open presented by Metal is considered the most exclusive pro-am golf event taking place December 4-9, 2019 with lots of fun to be had each day. 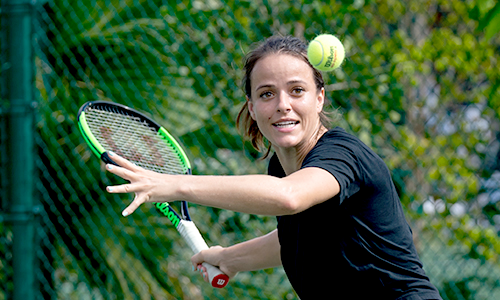 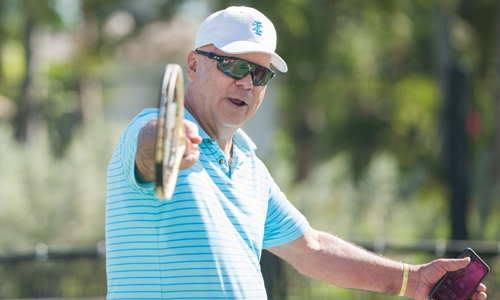 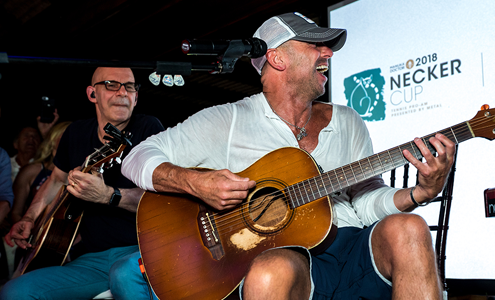 DECEMBER 4 – 9, 2019 | NECKER ISLAND, BVI The 2019 Manuka Doctor Legends Camp presented by Metal offers couples and individuals the chance to play fun and spirited tennis and golf alongside Legends of the game. 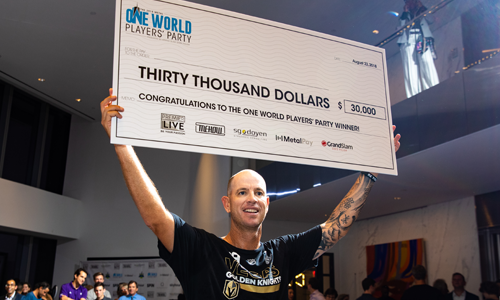 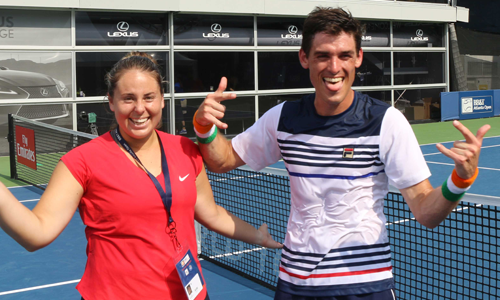 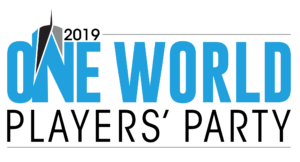 AUGUST 29, 2019 | NEW YORK CITY Start Labor Day weekend off with a bang by joining ATP/WTA pros and amateurs as they compete in the one world players’ party pro-am ping pong shootout on the evening of Thursday, August 29th during the US Open! 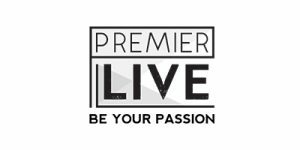 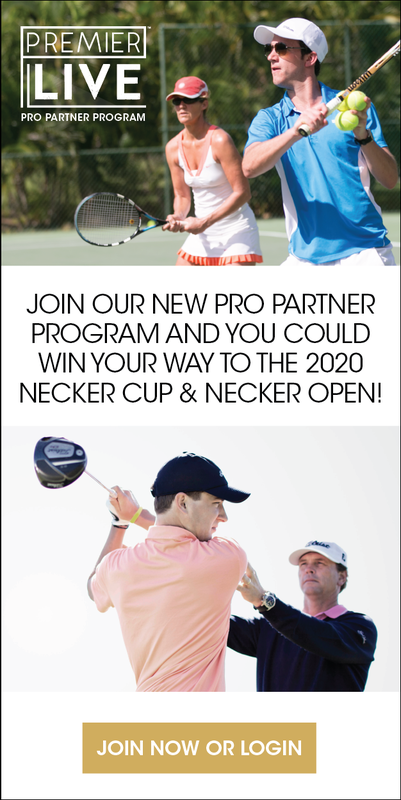  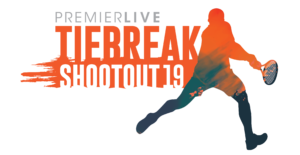 JULY 25, 2019 | ATLANTA, GA The top men’s and top women’s player will be awarded, by the Premier Live Tiebreak Shootout, a pro status entry to participate in the 2019 Manuka Doctor Necker Cup presented by Metal.